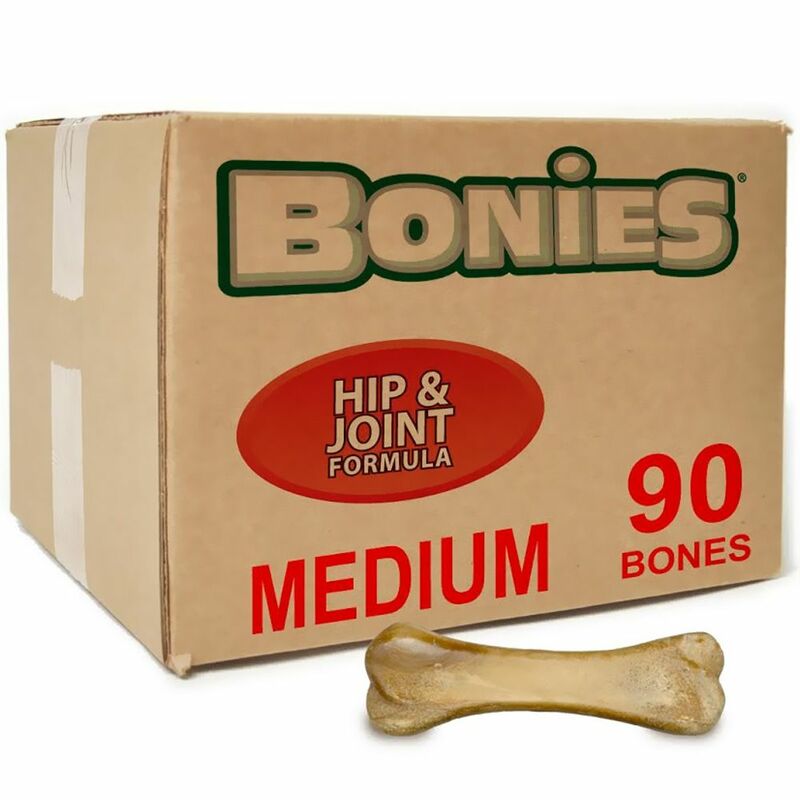 BONIES Hip & Joint Health is a unique dog bone that uses all-natural ingredients. Made to be a healthy treat for your dog while freshening their breath at the same time. Intended for dogs weighing 15-45 lbs. My 10 yr old Springer has suffered with arthritis for several years. She looks forward to her Bonies hip and joint treat every morning and do think it helps. 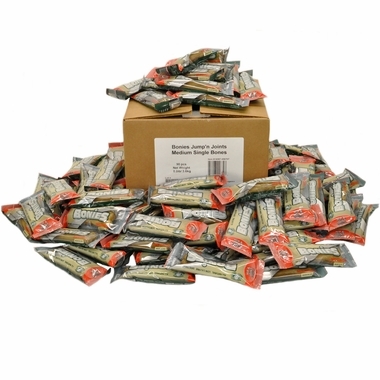 I've been buying this product for probably a year. Highly recommend!